I've been waiting for so long! Thanks for the new chapter. Do you know where I can find the volume covers? 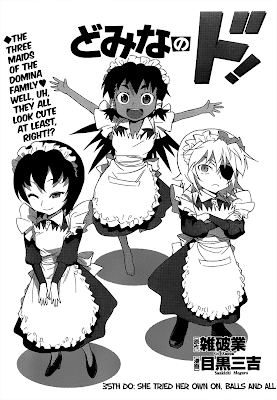 that was the best chapter till now, was the most funny of all!! !